Wythe was admitted to the Virginia bar in 1746 and became active in the independence movement. 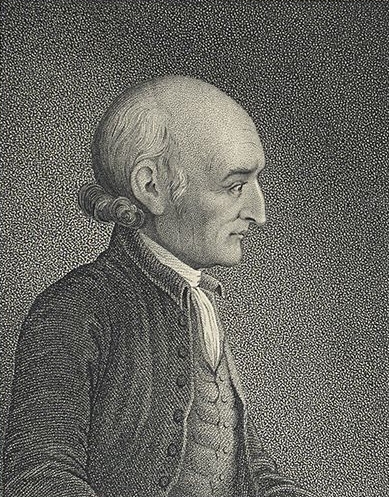 A delegate to the Continental Congress, he participated in the Constitutional Convention of 1787. As a chancery judge (appointed in 1778), Wythe was an ex officio member of the Virginia supreme court, and, in Commonwealth v. Caton (1782), he was the first U.S. judge to assert that a court could refuse to enforce unconstitutional laws. A great jurist, he was also mentor to great jurists and leaders, including Thomas Jefferson, John Marshall, and Henry Clay.